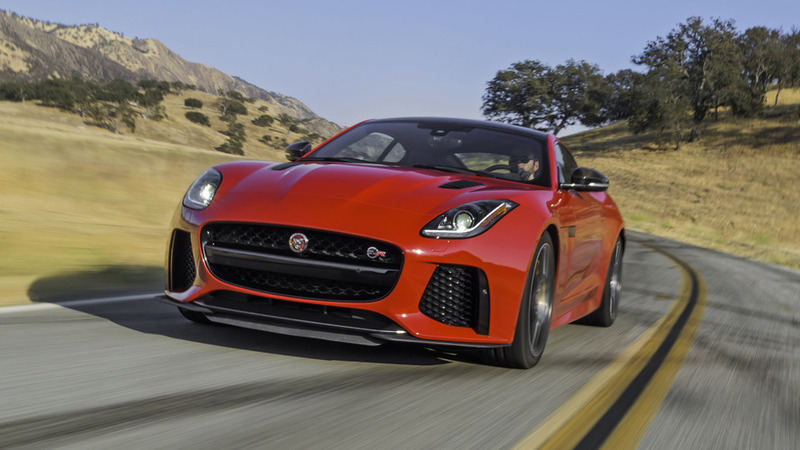 In the market for a 2017 Jaguar F-Type? Well now is the time to buy. In preparation for the lightly updated 2018 models, the British marque is attempting to move its $61,000 sports car off dealer lots by offering it at a huge discount. In some cases, cash back incentives as rich as $30,000 are being offered, depending on the trim. According to CarsDirect, you could theoretically pick up an entry-level F-Type for as little as $50,000. The base V6 model – which still delivers a respectable 340 horsepower (253 kilowatts) – is eligible for up to $10,000 off its base $61,400 asking price. The next-in-line R model, meanwhile, is eligible for up to $20,000 off its original asking price. 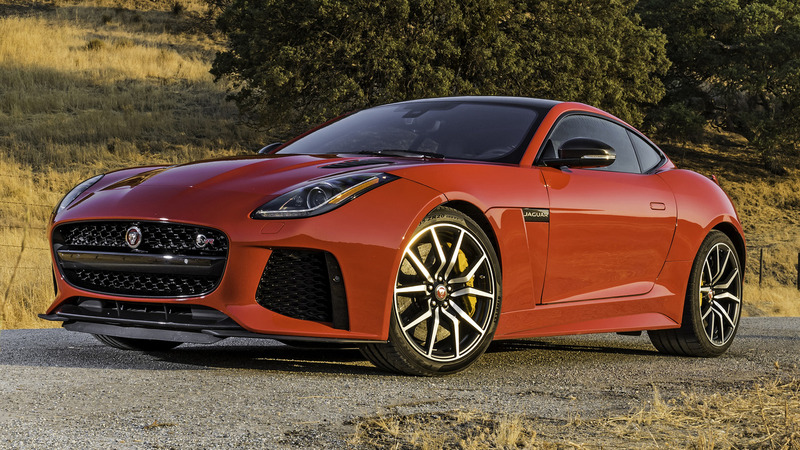 But the most impressive discount of all comes courtesy of the high-powered F-Type SVR. The 5.0-liter V8-powered sports car delivers 575 hp (428 kW) and 516 pound-feet (699 Newton-meters) of torque, and starts at a whopping $129,950. With the dealer cash back incentive in hand, that price could drop to as little as $100,000 – the SVR is eligible for up to $30,000 cash back, theoretically. For what it’s worth, Jaguar isn’t advertising the deal heavily on its website or in press materials, and it’s up to dealers to decide whether they offer those incentives to customers. This particular offer can’t be combined with promotional financing either, so only shoppers paying cash or aided by outside financing will be eligible for the deal. The offer expires January 2, 2018, so get your F-Type while you still can. The new 2018 models will be hitting dealerships in just a few months. The base model now comes powered by a 2.0-liter turbocharged four-cylinder engine delivering 296 hp (220 kW), with the same 3.0-liter supercharged V6, and the powerful 5.0-liter V8 remaining in the lineup.